Preventing switchgear failure should be your main priority as a highly regarded business in the industry. Weston Power Evolution Ltd in Gainsborough, Lincolnshire, specialises in high-quality switchgear maintenance as part of a vast range of electrical distribution solutions. Our manufactures and repairs follow the stringent guidelines set out for a variety of plant and electrical equipment. Firstly, we carry out an initial survey to establish the requirements of the switchgear currently installed as part of an economical process. 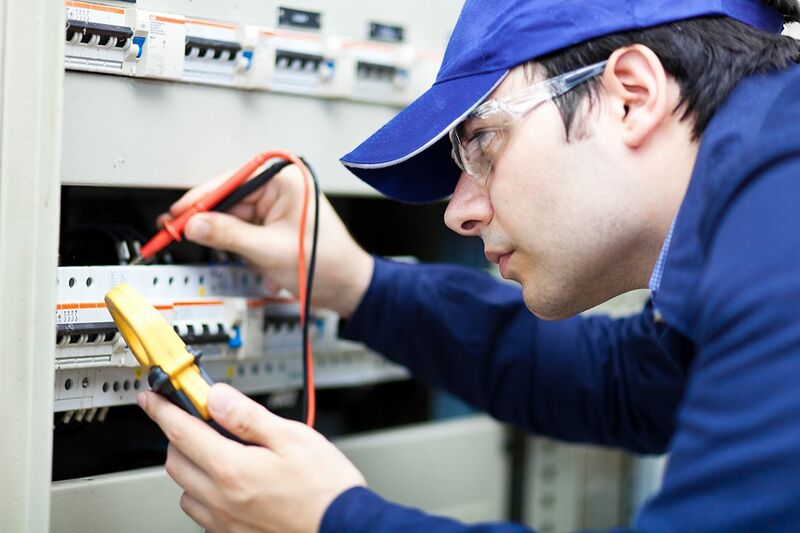 Once the electrical maintenance programme is produced, and a quote is provided to reflect the work involved, our professionals always ensure your switchgear equipment is maintained in a safe, operable condition. Contact us in Gainsborough, Lincolnshire, for more information about switchgear maintenance as part of our electrical engineering.